Beyoncé just made history after being the first black woman to headline the Coachella Music Festival. She decided to set the stage with a collegiate theme, to point out the expansion of a scholarship program. 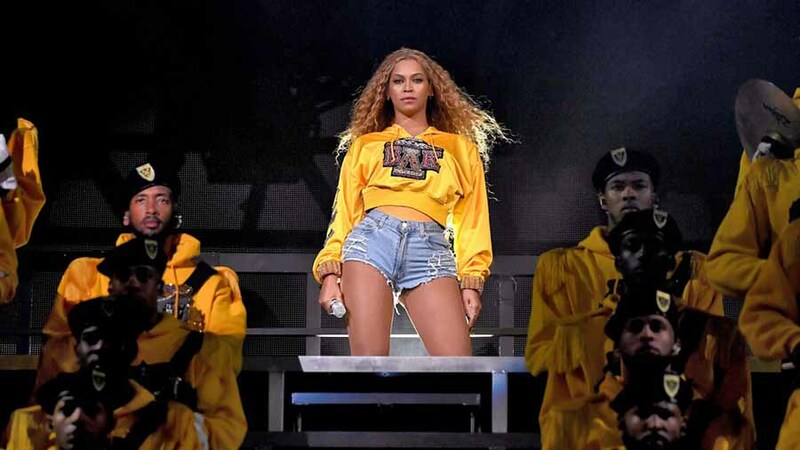 The American performer and singer announced through her BeyGOOD initiative the four schools that would receive the Homecoming Scholars Award Program for the 2018-2019 academic year. More than 150 artists joined her during her Coachella performance. The majority of them were people of color. The Universities Xavier, Wilberforce, Tuskegee, and Bethune-Cookman, are all historically black colleges and universities (HBCUs). Therefore, they are all institutions of higher education in the US that were established before the Civil Rights Act of 1964 – which had the intention of serving, primarily, to the African-American community. “The show, with its homage to excellence in education, was a celebration of the homecoming weekend experience, the highest display of college pride. The energy-filled production put the spotlight on art and culture, mixing the ancient and the modern, which resonated masterfully through the marching band, performance art, choir and dance. It was the impetus to mark her second scholarship program,” reads the announcement. One winner from each school will receive $25,000 for the 2018-2019 academic year, with the purpose of being able to study in various fields. The disciplines include literature, creative arts, African-American studies, science, education, business, communications, social sciences, computer science, and engineering. All the applicants must maintain GPA of 3.5 or above to qualify, and the finalists and winners will be selected by the universities, announcing the winners during this summer. 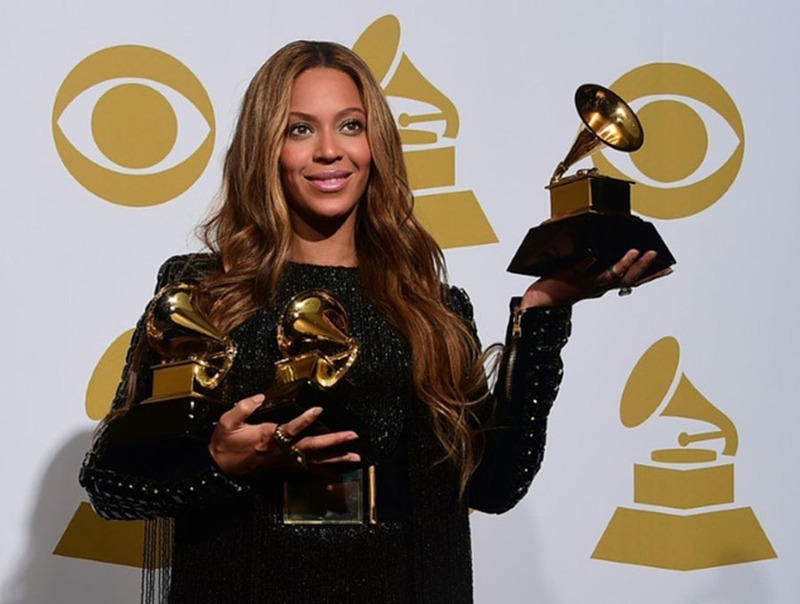 The Formation Scholars Award Program was established back in April 2017, added to the celebration of the first anniversary of Beyonce’s last album “Lemonade.” The singer announced the founding of Formation Scholars award for the 2017-2018 academic year to encourage and support young women who are not afraid to think “outside the box,” be bold, creative, conscious and confident. That first program selected four women from the most prestigious schools in the US – which were Berklee College of Music, Howard University, Parsons School of Design, and Spelman College. Howard and Spelman are historically black colleges and universities as well. Beyonce, an activist of female rights, hopes to help girls and women to raise their voices by letting them have an opportunity to seek further education, or even to improve their chances to achieve their professional goals by partnering up with companies that would promote women as entrepreneurs around the world. 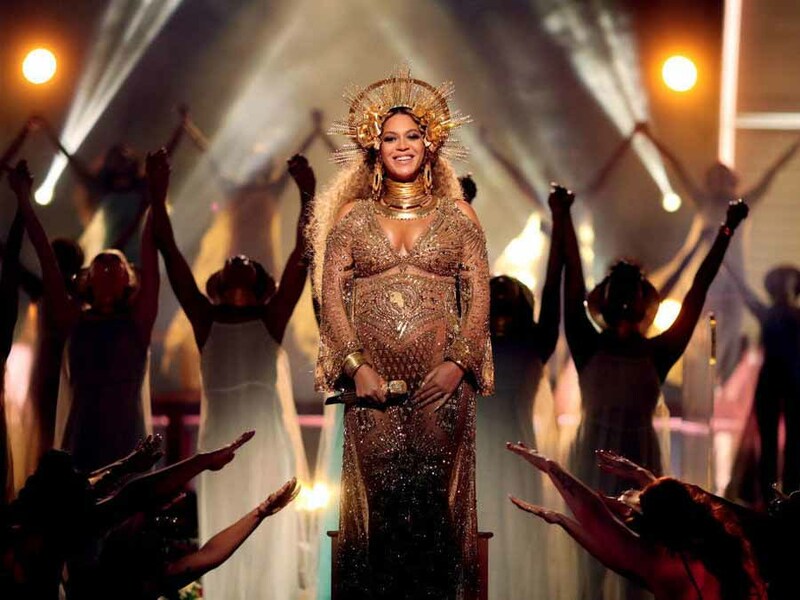 The singer, in 2017 during her performance at the Grammy’s, sent a powerful message to women and girls saying that the curse would be broken – right after she sang Love Drought and Sandcastles. “One thousand girls raise their arms. Now that reconciliation is possible, if we’re gonna heal, let it be glorious,” said the famed woman. The campaign Beyonce created in collaboration with Prince Charles’ Prince’s Trust was launched back in 2014, when #BeyGOOD first met its purpose of helping young people in the UK in need. To support the campaign, people could donate to the Prince’s Trust, via text or online, and they would receive a #BeyGOOD sticker. Beyonce explained that when she was a child, she was blessed to have the support of her family, and she was always encouraged to follow her dreams and achieve her goals. This inspired her to help many young people who don’t have the same opportunities or support. She explained she hoped to help them “beat the odds” and create a better life expectancy for themselves. Since then, the singer has expanded her horizons, and some campaigns have been created to address many issues around the world. From partnering up with UNICEF to help Burundi have safe water, to support and improve the situation in her hometown, Houston, after a hurricane devastated it, the #BeyGOOD campaign seeks to unite people from all races and genders to help each other, and create a better place to live for all.